Effective management of a CDI department is not for the faint of heart. It requires knowledge of audit and compliance initiatives, metrics, and the revenue cycle, balanced with the hard to learn “soft skills” of staff management, including onboarding and training, developing career ladders, and change management. It also requires knowledge of how to build a business case for smart expansion into new service lines. The CDI Management Essentials pre-conference event at the ACDIS National Conference will help you learn the skills to become a better manager, improve hospital and department performance, and increase the satisfaction and retention of your valuable CDI staff reviewers. CDI Management Essentials includes a blend of instruction by CDI Boot Camp educators who have managed successful CDI departments in the past, and bring best practices coalesced from organizations around the nation. You’ll also hear from two case studies from the trenches, straight from the directors of two high-performing CDI programs at Novant Health and OhioHealth. Discuss key CDI metrics that support success and/or progress of a CDI department, individual CDI specialists, and participating physicians. Allen Frady, RN, BSN, CCDS, CCS, is a CDI Education Specialist for ACDIS and HCPro in Middleton, MA. Frady teaches clinical documentation improvement boot camps and serves as a subject matter expert. He is an accomplished consultant with a background in coding and documentation. His experience includes 12 years as a coding consultant, two years as a coding director and six years as a CDI consultant. His nursing experience includes work as a case manager and in cardiovascular care in ICU and telemetry. 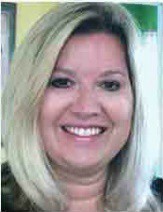 Tonya Motsinger, MBA, BSN, RN, began her nursing career in 1985 after graduating from Bowling Green State University. She later earned an MBA her from Capital University in 1994. She worked as a clinical nurse for 20 years in medical surgical, critical care and the emergency department. She has held multiple administrative roles as well as spending four years in quality leading multiple system initiatives. She began in CDI in 2011 with 12 CDS and is now the CDI System Director at OhioHealth with 60 CDI team members. OhioHealth currently reviews patients had 9 facilities. The program has expanded to include daily reviews of all inpatient payers, HCC ambulatory, OB, and behavior health areas. The CDS team has created innovative and collaborative relationships with quality, care management, coding and providers. 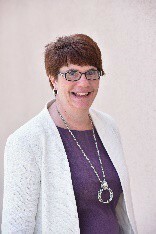 Laurie Prescott, RN, MSN, CCDS, CDIP, CRC, is the CDI education director for ACDIS and HCPro in Middleton, Massachusetts, an instructor for the CDI suite of boot camps, and a subject matter expert for ACDIS. She serves on the ACDIS Advisory Board and the CCDS and CCDS-O certification committees. A frequent speaker for webinars and the author of The CDI Specialist’s Complete Training Guide, Prescott has been in the nursing field since 1985 and developed a CDI program at her facility prior to joining HCPro in 2013. Her experience also includes specialization in the role of compliance officer. Abby Steelhammer, MBA, MHA, RN, is director of clinical documentation excellence at Novant Health, a multi-facility system based in Winston-Salem and Charlotte, North Carolina. She’s dedicated over 20 years to the healthcare industry, working in settings including trauma, critical care, rehabilitation, and case management. She became involved with clinical documentation at Novant Health 10 years ago, when asked to co-chair a committee that was standardizing acute care nursing documentation in preparation for EHR integration. Through this experience, she developed an interest and enthusiasm for the work, which led to her role in clinical improvement, implementing CDI in 2008. During Steelhammer’s tenure, the program has grown to encompass a systemwide team of dedicated, certified, and quality-motivated specialists that embrace a service line approach and strong provider relationships. Sharme Brodie, RN, CCDS, is a clinical documentation improvement (CDI) education specialist for ACDIS, a Simplify Compliance brand, in Middleton, MA. Brodie serves as a full-time instructor for CDI Boot Camps and a subject matter expert for ACDIS. 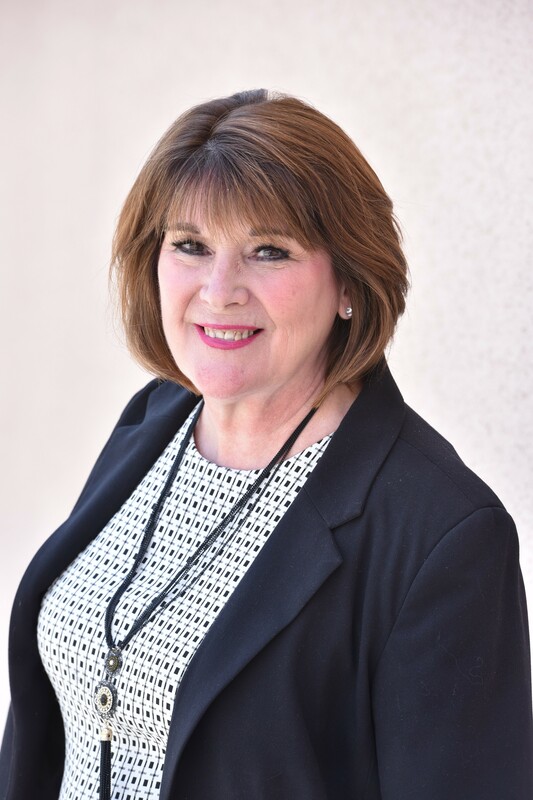 She has more than 35 years’ experience in the healthcare industry, including multiple areas of nursing, serving in a variety of roles at both large academic and small community hospitals. Prior to joining ACDIS, Brodie worked as a consultant providing program audits, implementation advice, and continuing education for CDI departments—including physician education—in various healthcare facilities across the country. She has been responsible for the successful implementation and oversight of a CDI department and the revitalization of a CDI department at a small community hospital. HCPro designates this educational activity for a maximum of 13.5 AMA PRA Category 1 CreditsTM. Physicians should only claim credit commensurate with the extent of their participation in the activity. This program has been approved for 13.5 continuing education units for use in fulfilling the continuing education requirements of the American Health Information Management Association (AHIMA). This program has been approved for 13.5 continuing education units towards fulfilling the requirements of the Certified Clinical Documentation Specialist (CCDS) certification, offered as a service of the Association of Clinical Documentation Improvement Specialists (ACDIS). This educational activity for 13.5 nursing contact hours is provided by HCPro. This program has been submitted to The Commission for Case Manager Certification for approval to provide board certified case managers with 13.5 clock hour(s).